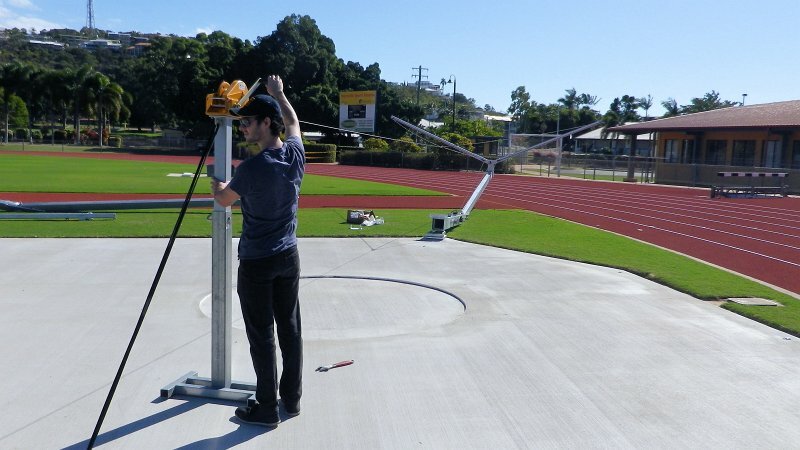 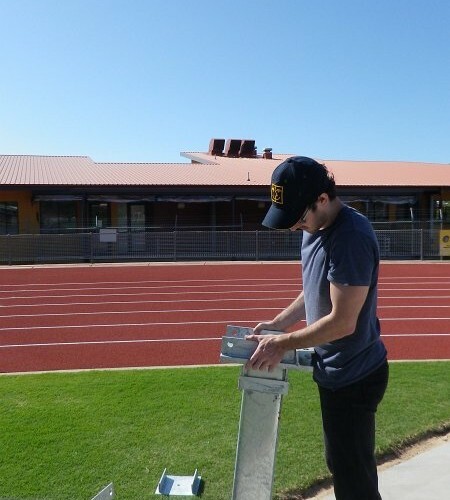 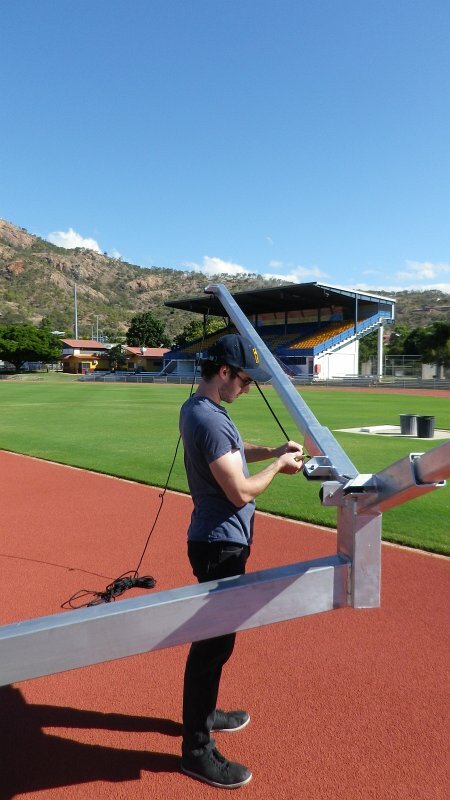 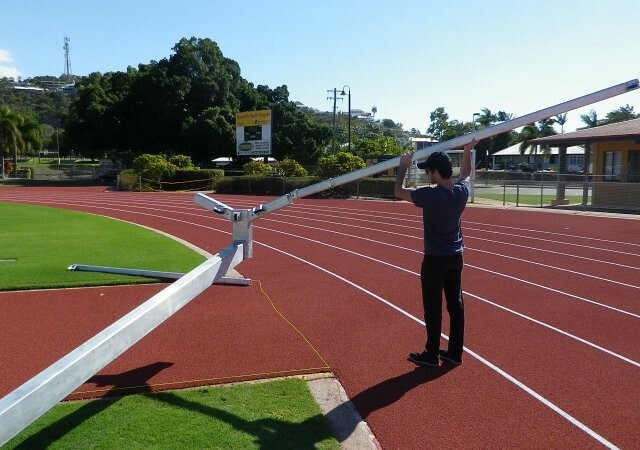 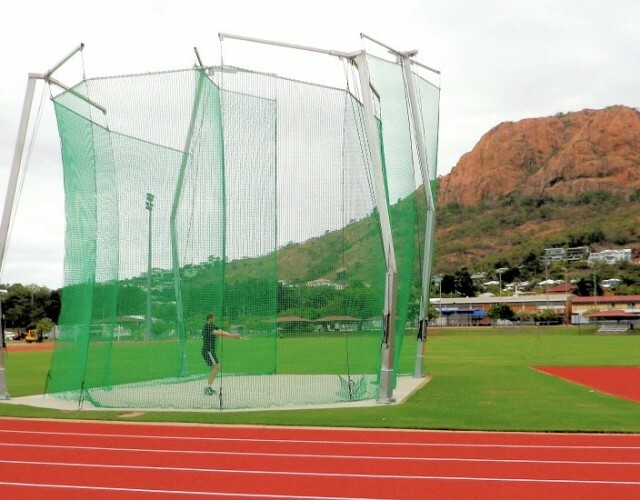 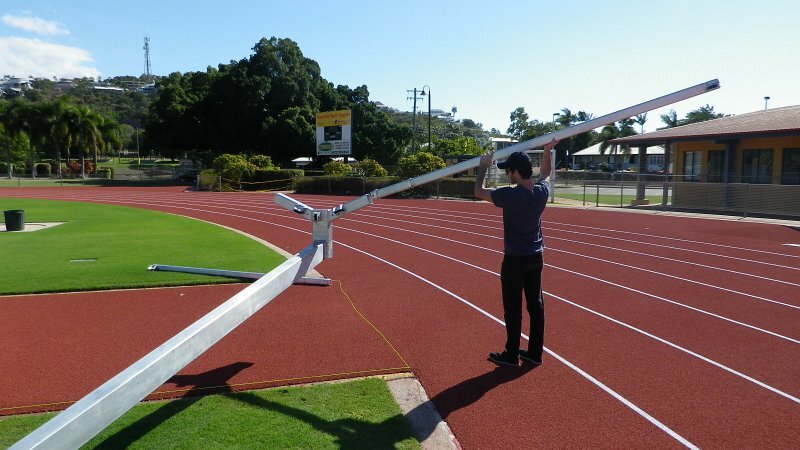 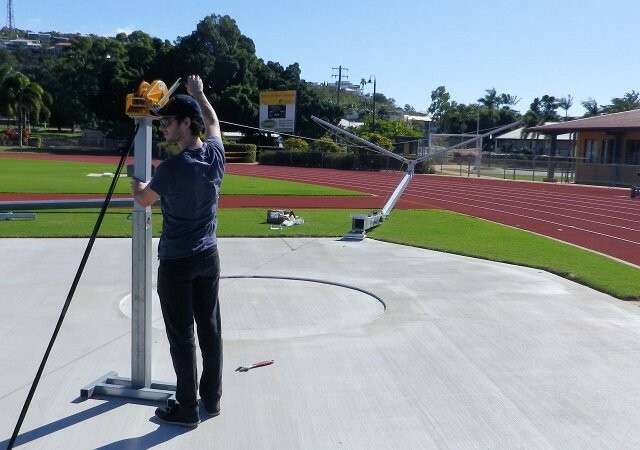 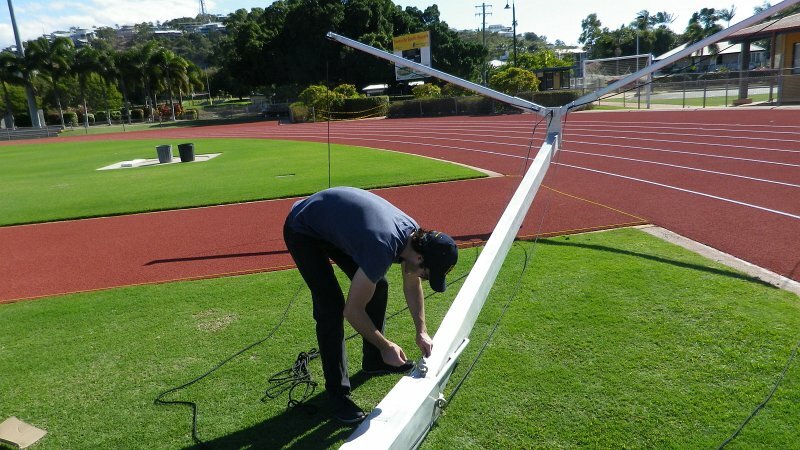 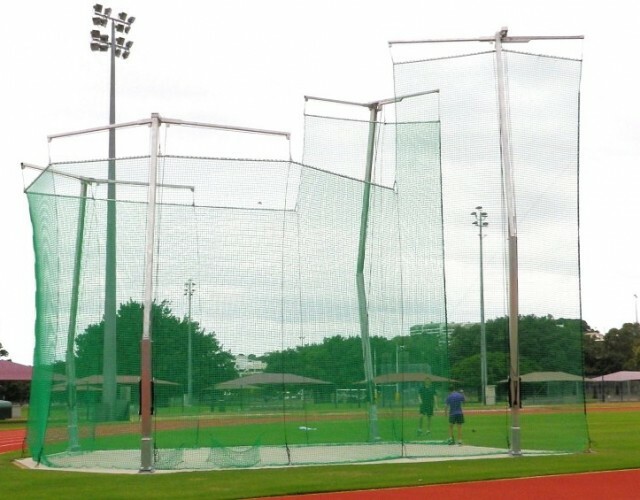 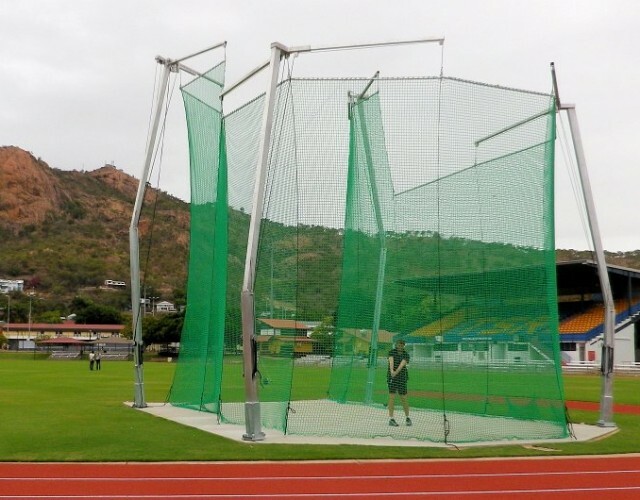 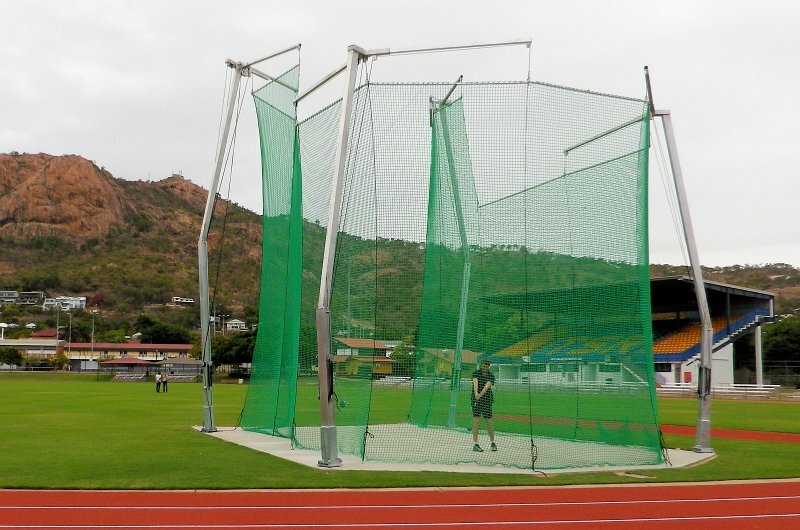 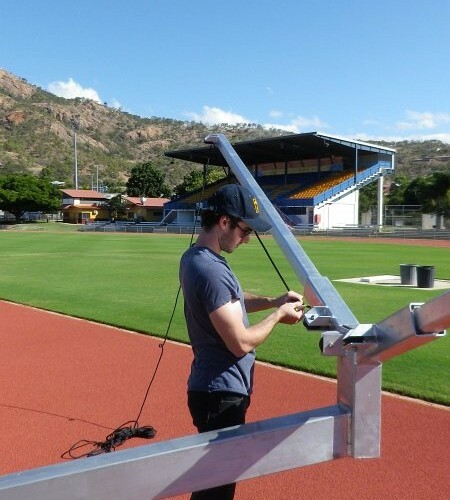 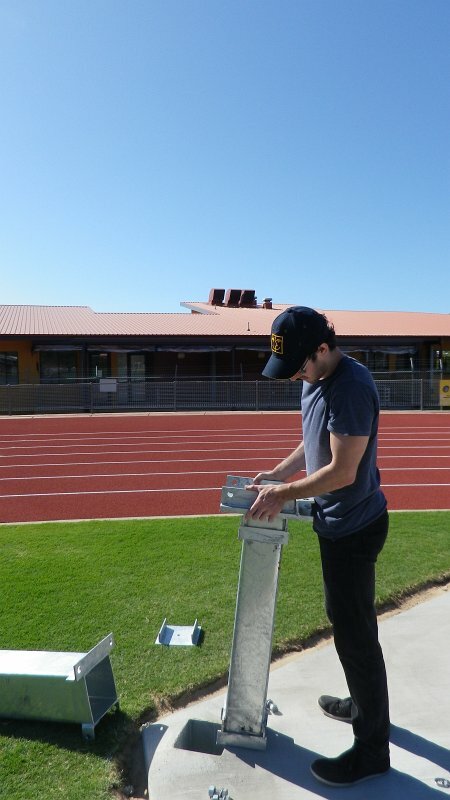 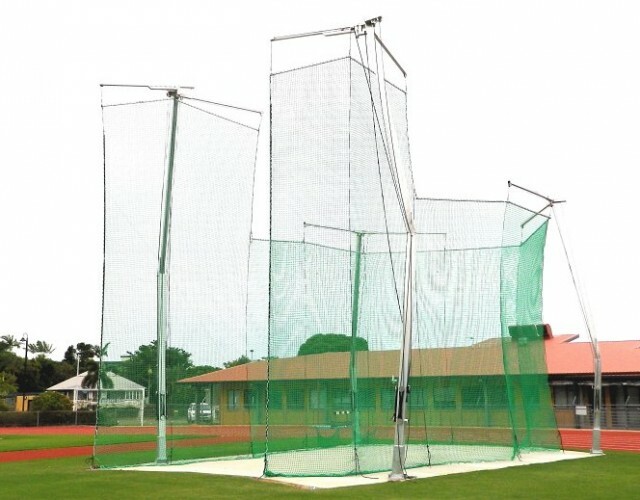 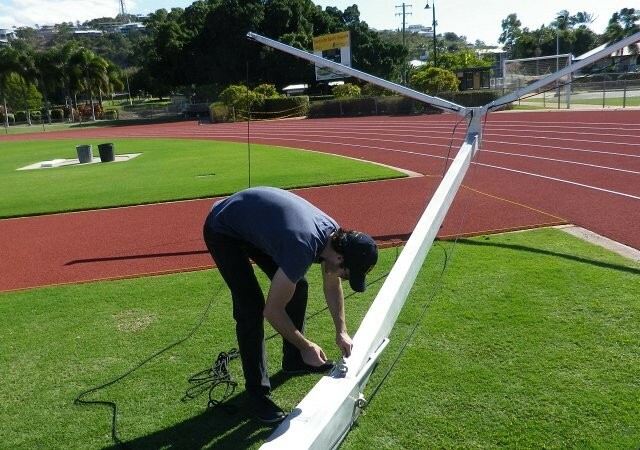 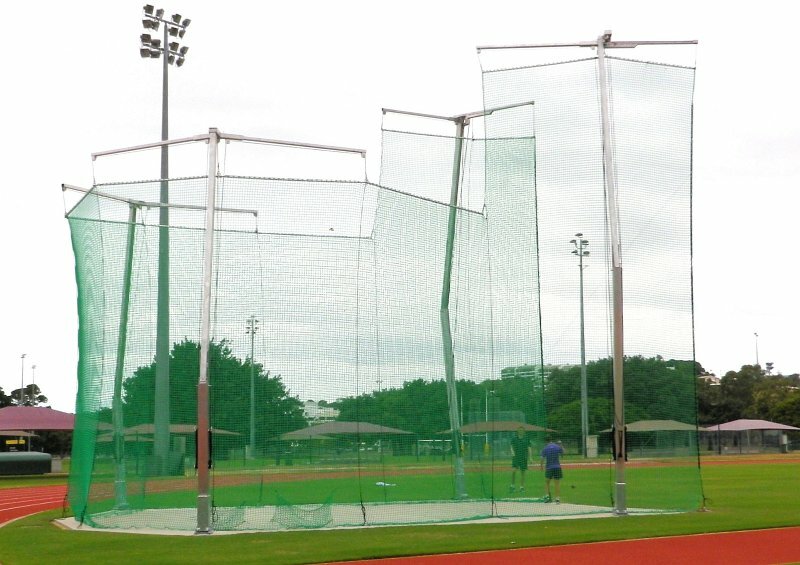 Athletics North Queensland have resurfaced their track at Townsville Sports reserve and are proud recipients of the first 10 metre “Next Generation Throwing Cages” to be installed in Australia. 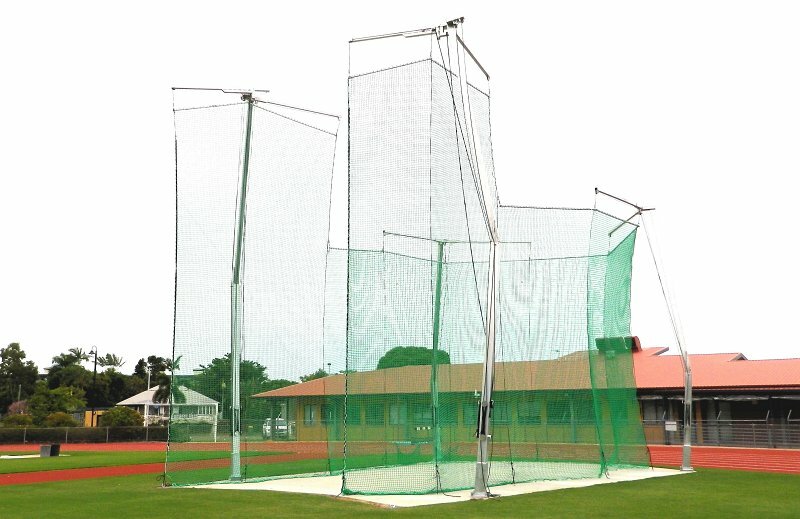 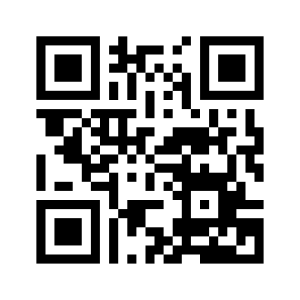 The Thor 10 cage has a high wind rating and is well suited for the cyclone prone area. 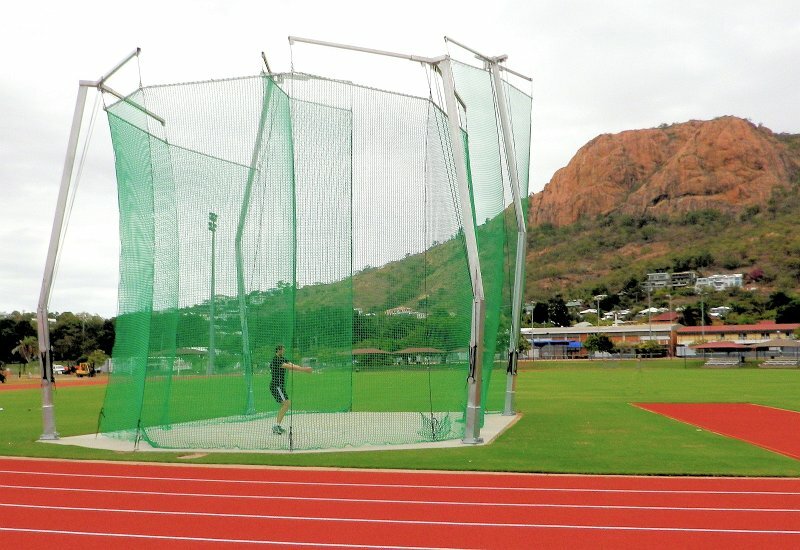 The futuristic cage is in a great setting with Castle Hill in the background.